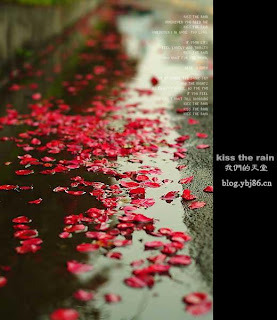 Everyone know what is the song in my blog. 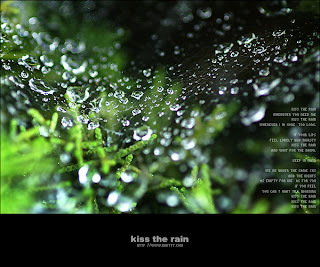 It is Kiss The Rain by Yiruma, a piano song which is so relax. Most of the people told me that they feel so relax and so emotional when listening to this song, and so do I. Let me introduce this song to all of u again. These are the video that i found from youtube. There are some people who sing it too. I don't know how to sing, and i don't know how to play piano while i have a Yamaha keyboard. But this time, i am going to play it out, I will find the key one by one. Wish me luck and success, so that i can record and post it. Besides that, i love all these pictures. Yiruma, you make me love u. 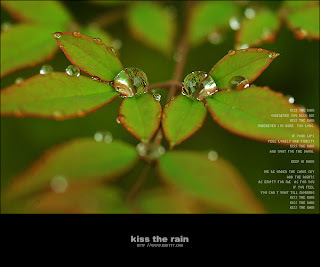 Here is the complete lyrics..
"Kiss The Rain (Hienie Version)"
So why am I still here in the rain. the song is just sooooo me! i am so drawn into this composition!! it is so superb song!! It really brings me tears and it makes me so emotional!! my mind travels so far away while listening to this sang.. what a marvelouse master piece!! 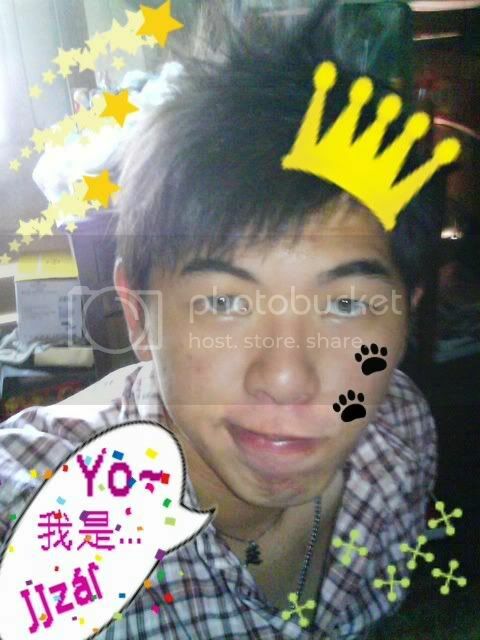 thanks for posting!! your site is good too!! keep it up! !